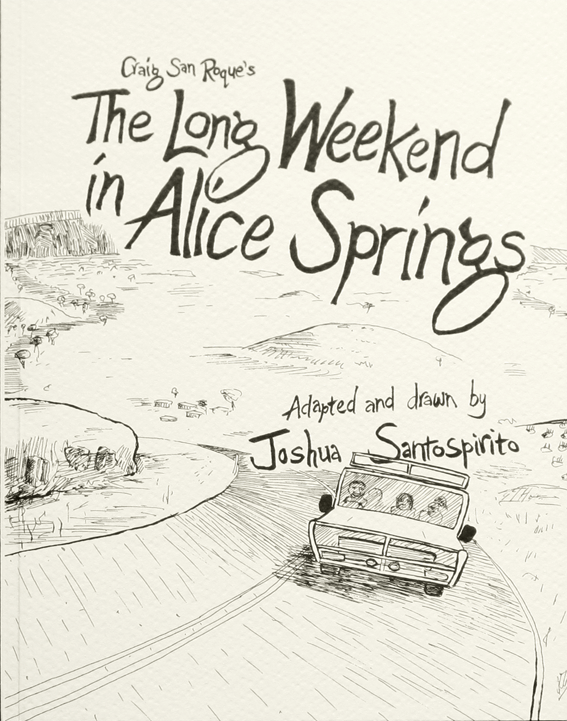 The ARAS website is now featuring The Long Weekend in Alice Springs! And what if one lives in a place that has stories already there in the backyards of the town. What if one lives in a town that sits in the midst of stories and at a location that is a site of ancient and sacred stories humming away in the back of the mind. What if the minds, hearts and bodies of the people who dwell there are overshadowed by the mountain, the rocks, the rivers, the trees that are embodiments of the stories, images, myths of the peoples who have lived there for millennia and live there still – under the influence of mythic actions, symbolic trees, rocks, mountains, even if those mythic actions, those scenes, have been shoved to the back of the mind.